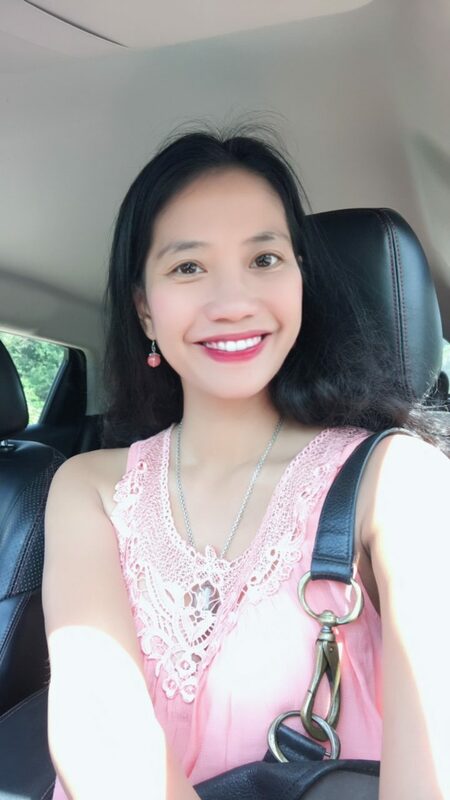 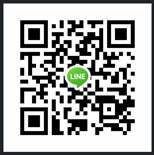 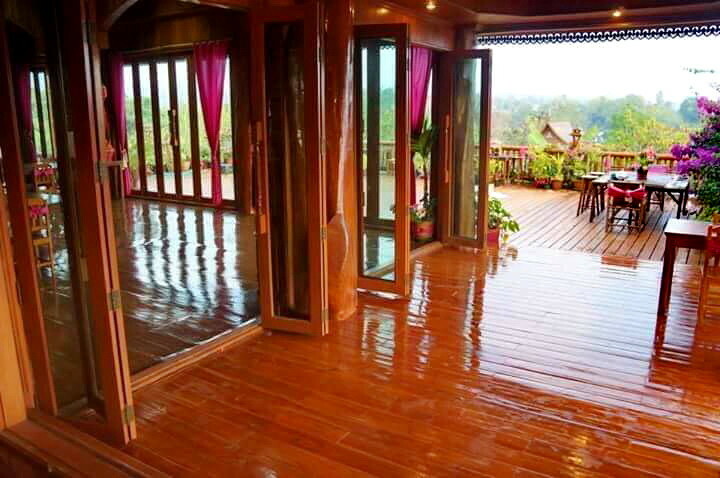 House for sale in Chiang mai: 6 Bedrooms, 10 Rai, 39 Million Baht, Tha Kilek, MaeTang, Chiangmai. 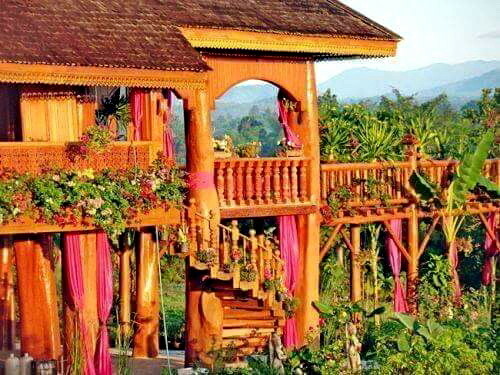 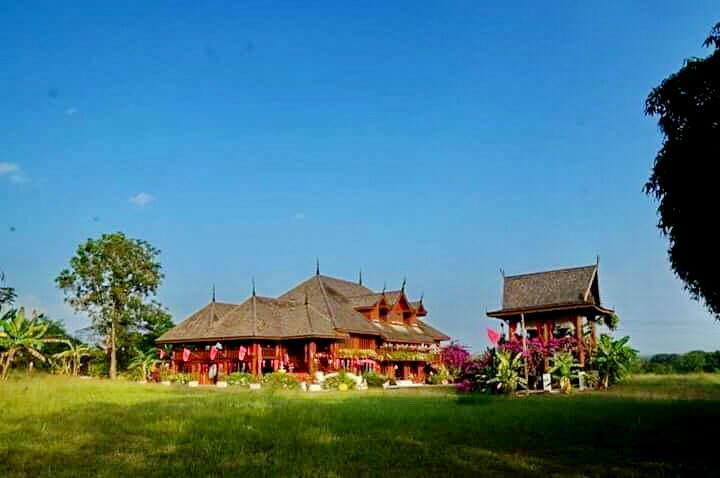 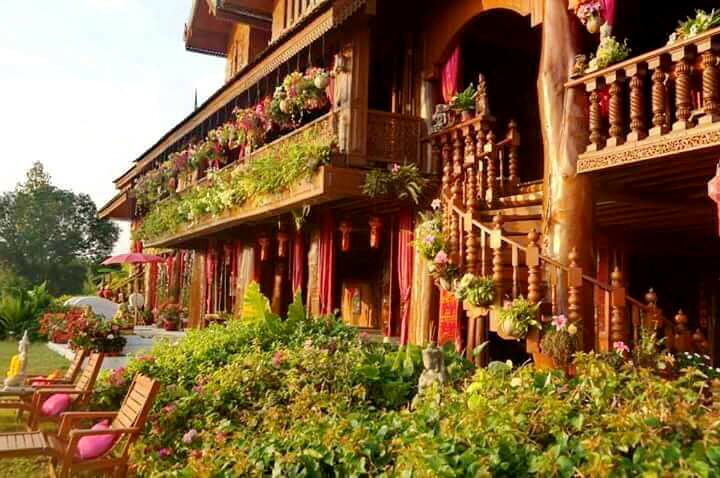 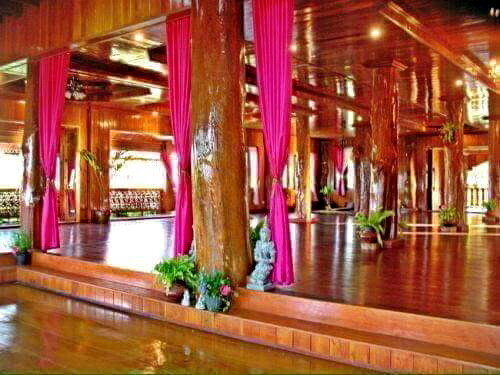 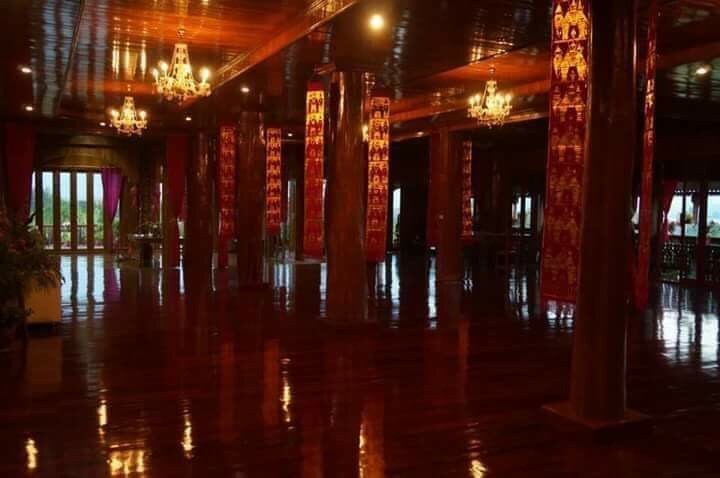 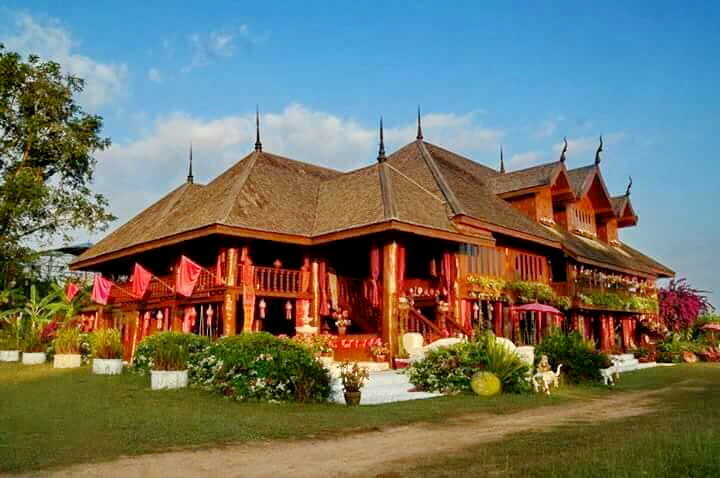 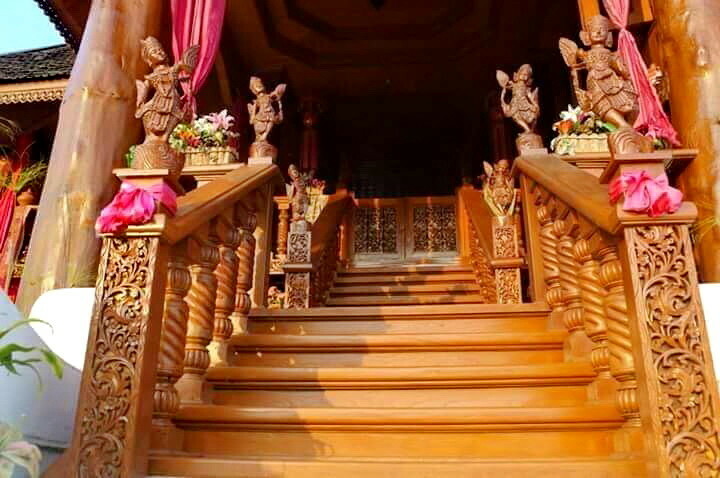 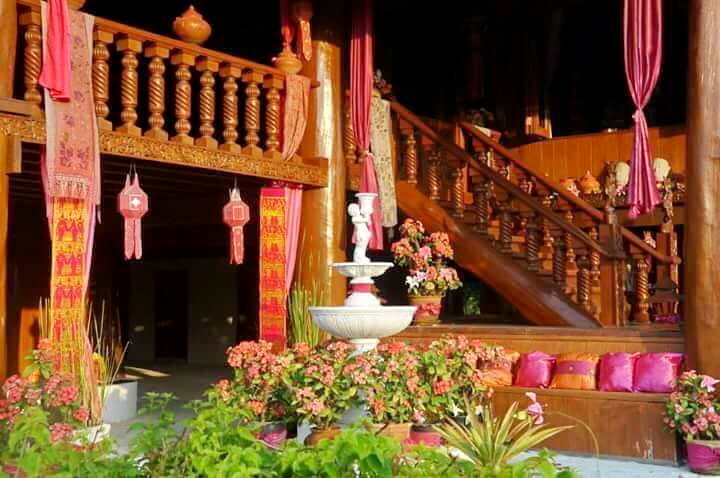 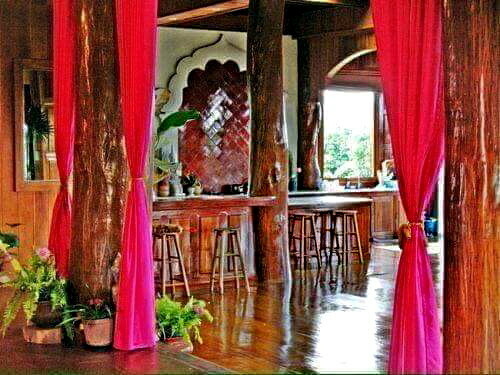 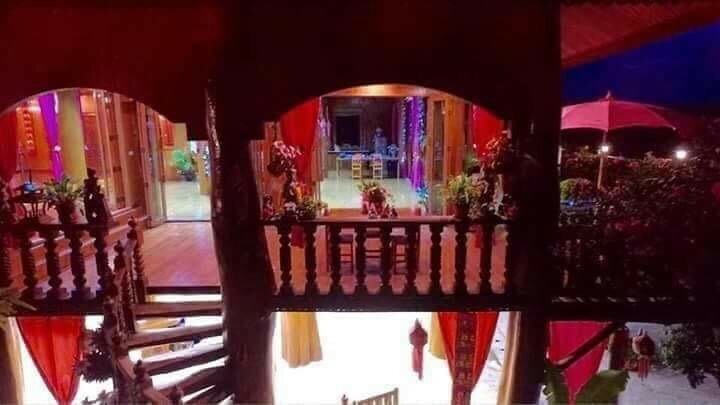 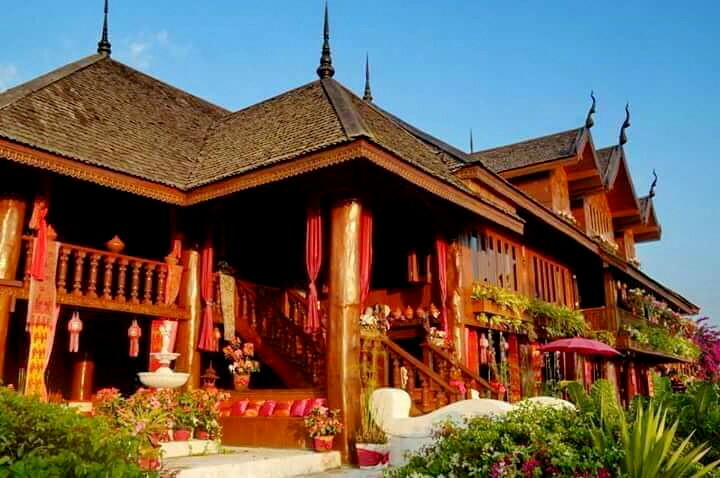 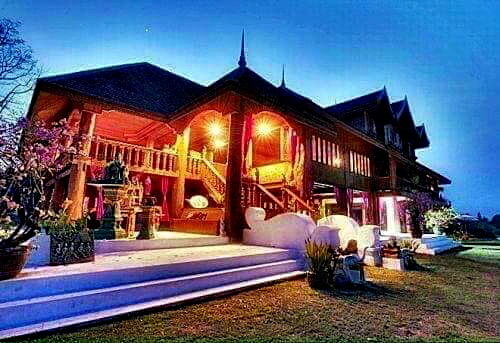 Amazing and rare giant golden teak mansion in Chiang Mai for sale. 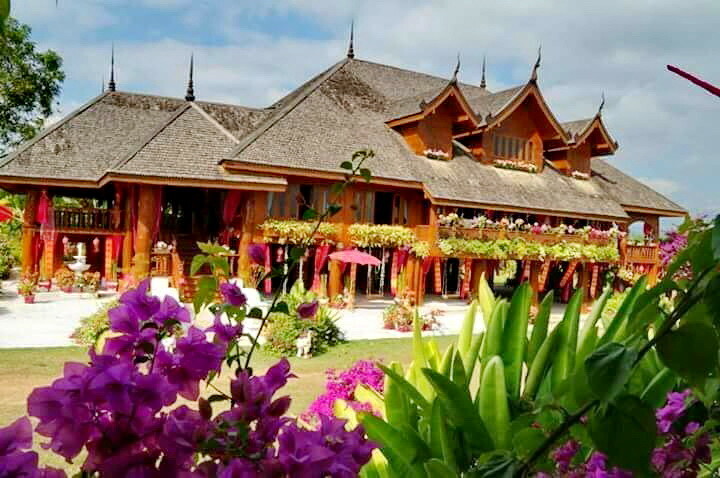 This mansion is one of the largest teak homes in the world. 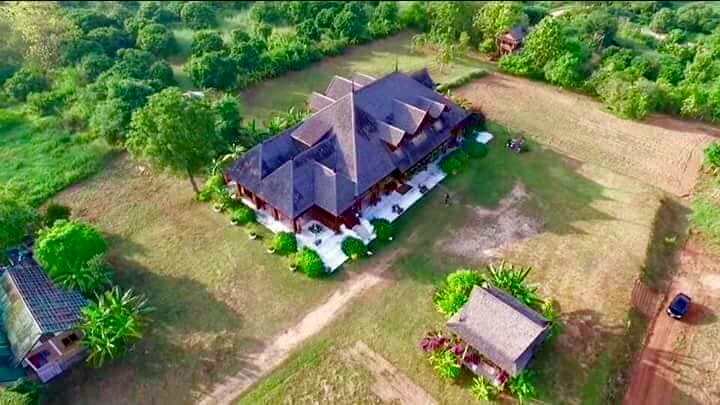 This outstanding tropical treasure, on 10 Rai of land is up for sale, remarkably priced at an unbelievable bargain only 39 million Baht. 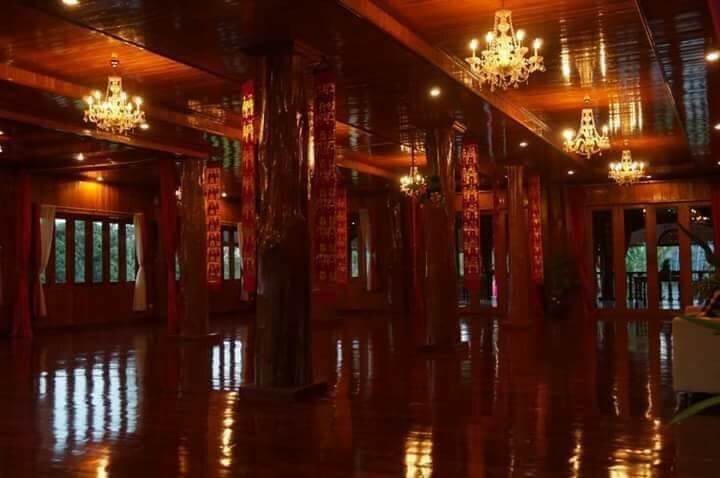 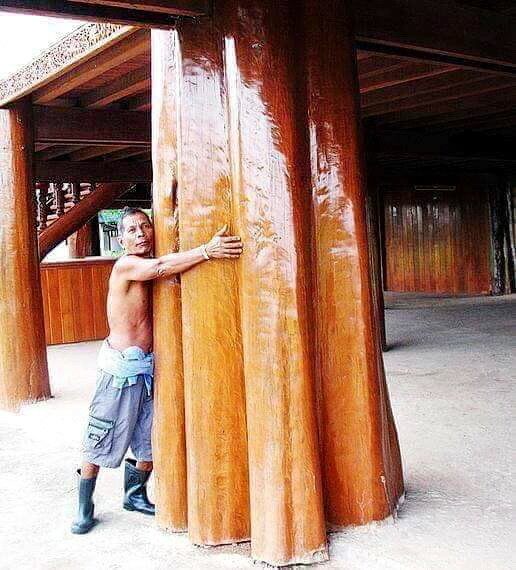 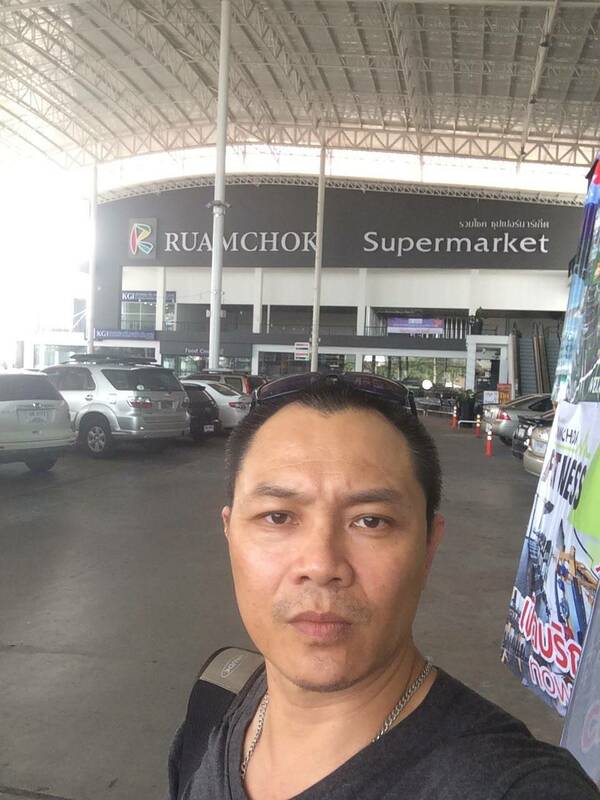 That’s Right, A giant, rare, Golden Teak Palace, and 10 gorgeous Rai of land in Chiang Mai, for the almost, unheard of super cheap price of just 39 million Baht. 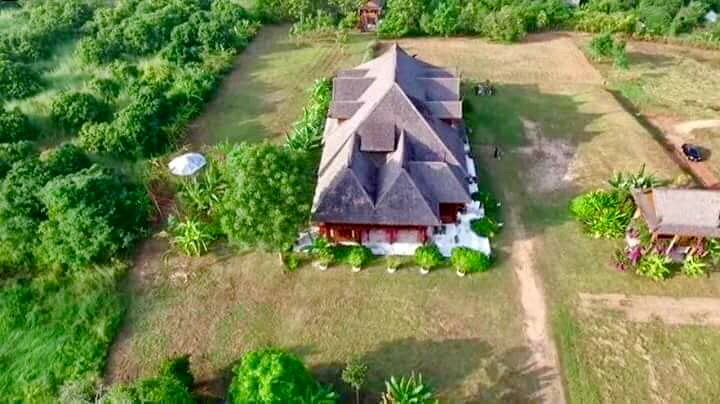 This is a private sale/direct from the owner /sold as is. 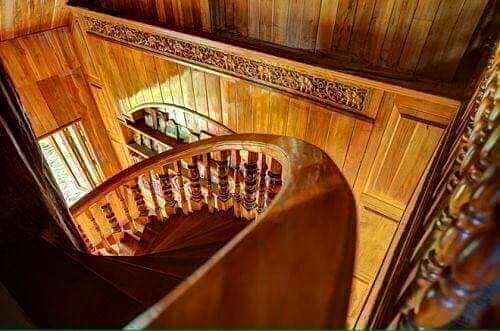 Priced, way, below, the present market value, or the cost to build it from scratch. 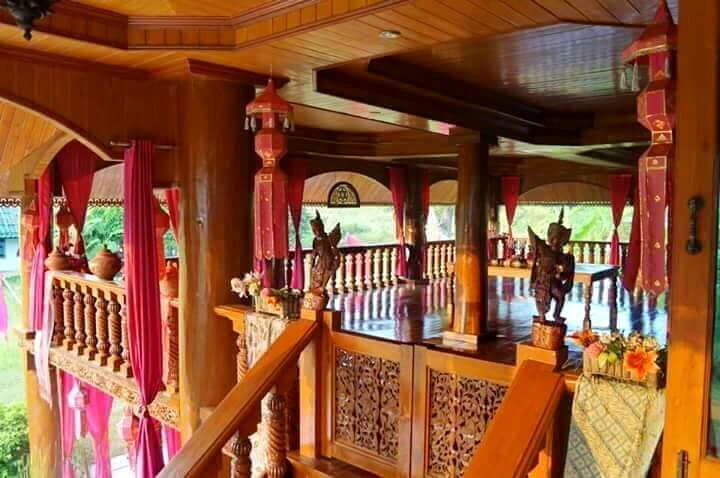 A fraction of what you would pay anywhere else for something similar. 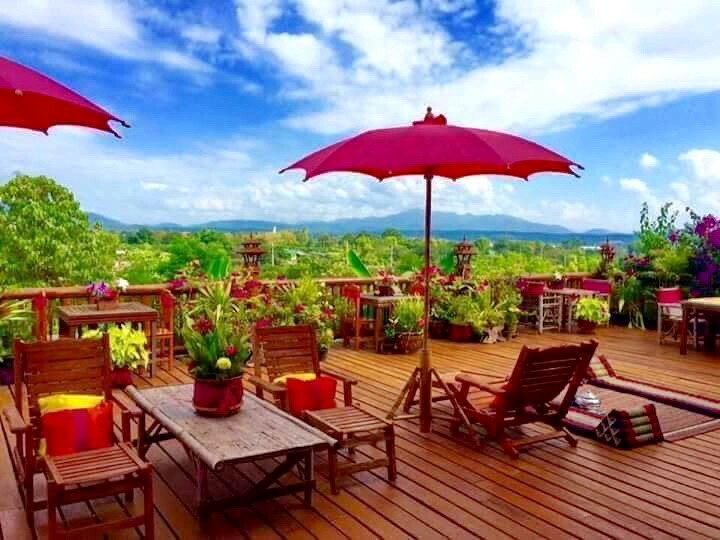 A smart investment, and the most bang for your buck in all of Chiang Mai. 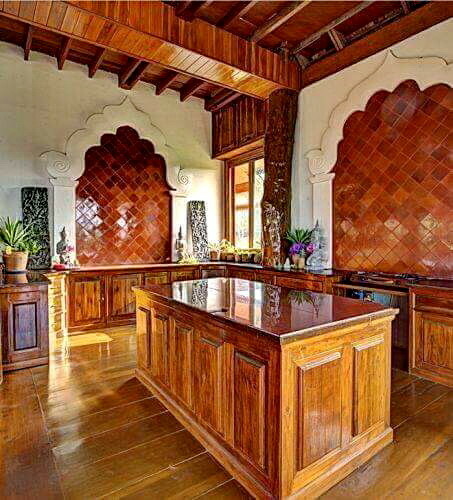 Rarely does an incredible estate with this much character and personality come along in this inexpensive price range. 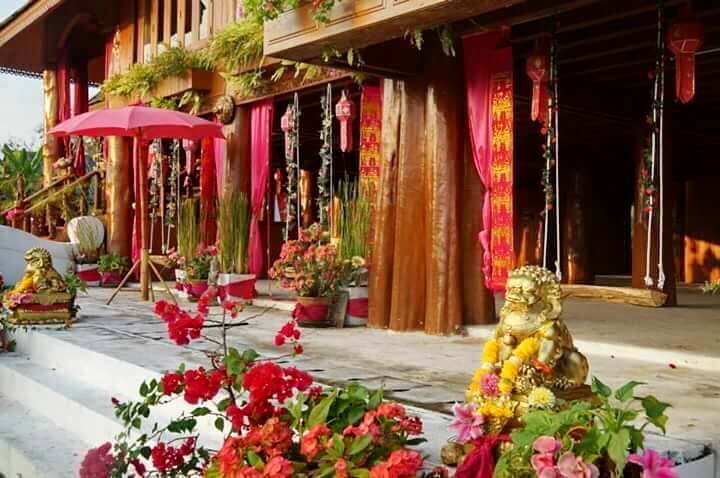 Take advantage of this lucky find and snap this property up today. 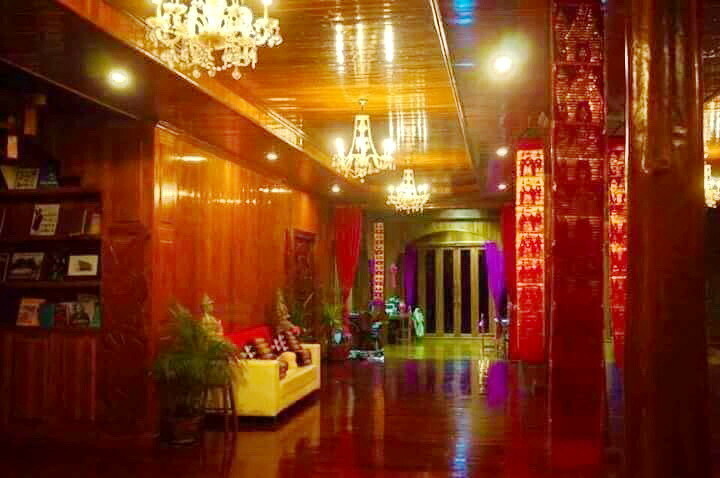 Room: 6 Bedrooms, 5 Bathrooms, 2 Grand Hall, Sala, Garden, and plenty of parking. 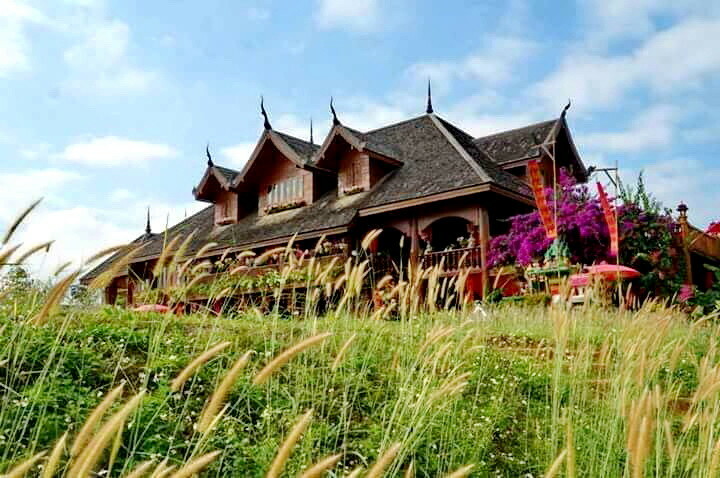 Location: Tha Kilek, MaeTang, Chiangmai. 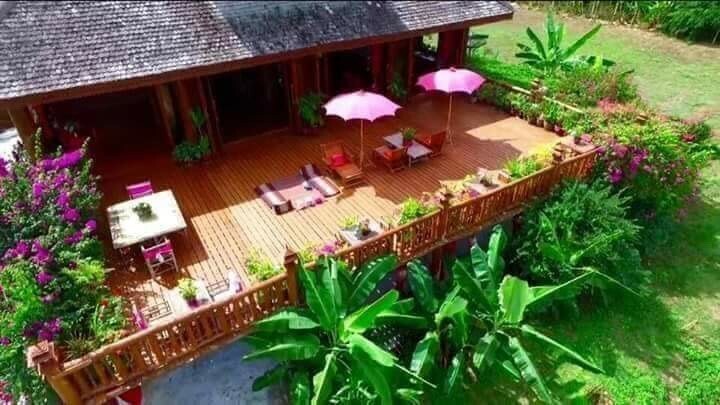 Distance: 35 KM from City Center.